Afternoon tours are only available March 1st through October 31st due to large north swell. 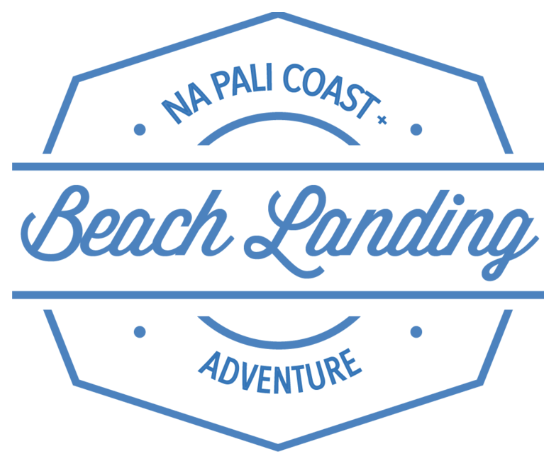 Once our journey begins, you will learn about the history of the Na Pali Coast. Our captains will amaze you as they take you under waterfalls and through sea caves at the base of Kauai’s 3,500 ft tall sea cliffs; stopping at the best possible photo spots to capture this once in a lifetime experience. 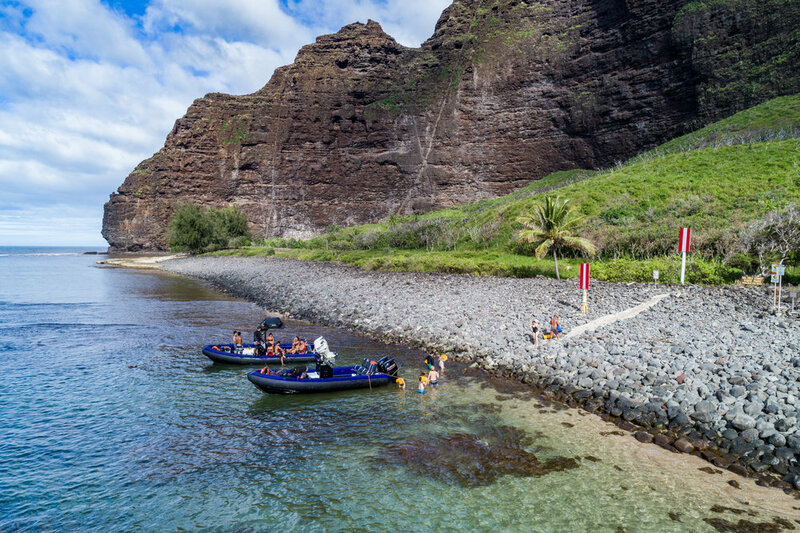 After our journey down of the 17 mile Na Pali Coast, our adventure will continue to the beautiful Nualolo Kai, an ancient Hawaiian fishing village. We will tie up our boat a few feet from shore, set you up with top quality snorkeling gear and get you right into the water for a 45-minute snorkel. Next, you will enjoy a full picnic lunch including sandwiches, fresh fruits, Hawaiian juices, and dessert. To end the day, we will then go on a short hike through the valley, exploring the archaeological remains of an ancient Hawaiian fishing village.